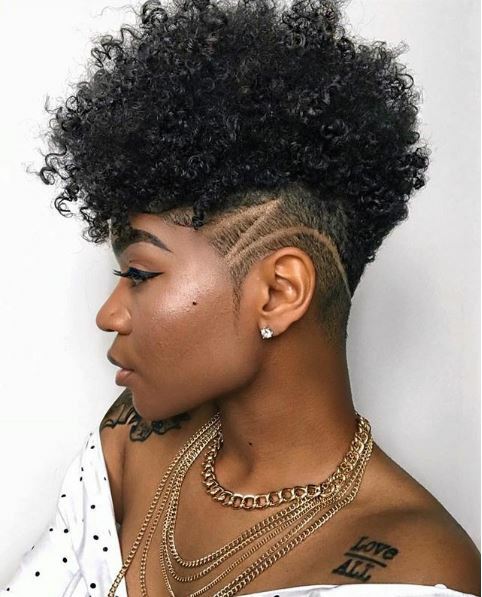 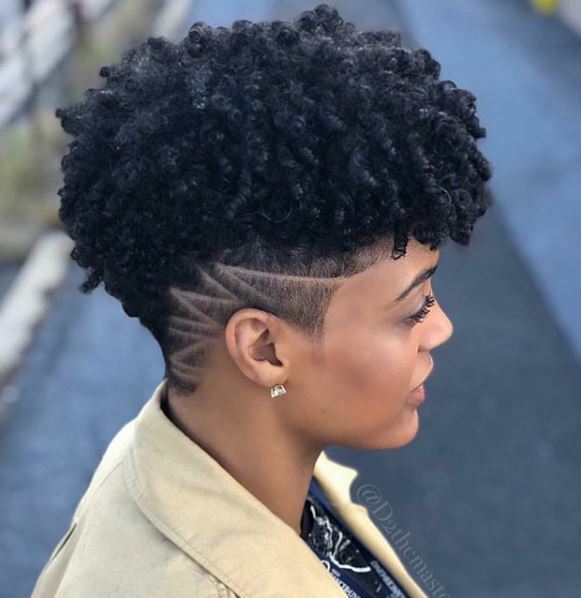 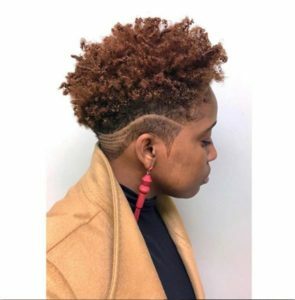 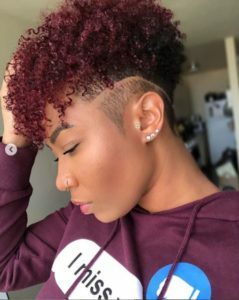 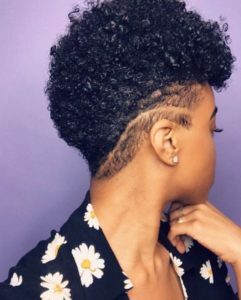 Tapered cuts have been around and are here to stay! 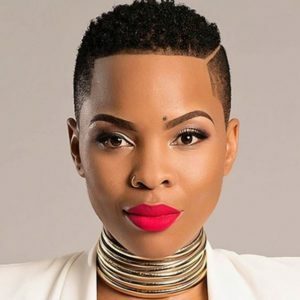 So if you’ve been thinking on going for that cut, I think you should try out a tapered cut. It’s diverse, has that feminine look and it’s stylish. 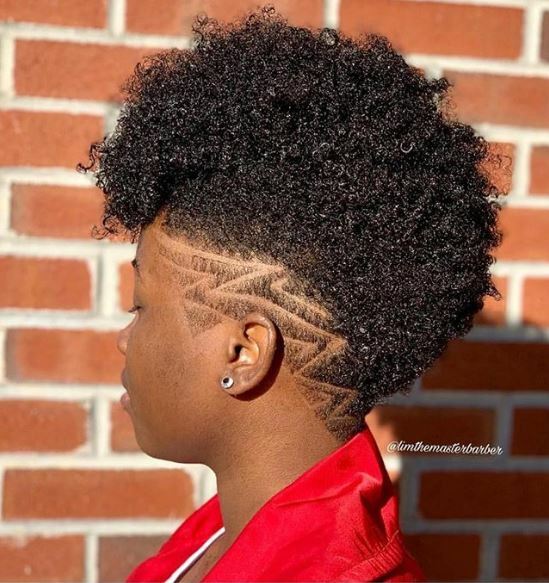 (Note that the creative parts on the side of the head is only on one side and not both sides of the head). 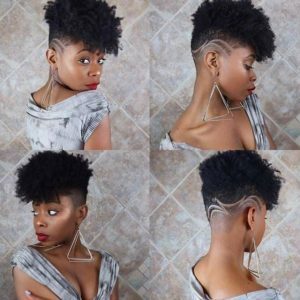 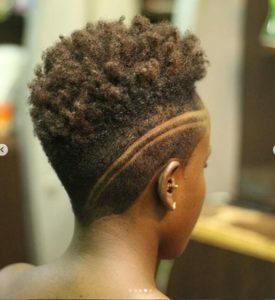 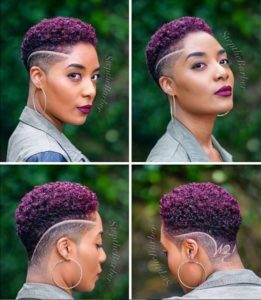 See some tapered cut styles below..